The Indian Independence movement is one of the most inspiring stories in the history of mankind. It showed what power of people united for a cause could do, even against a much powerful enemy. But as widespread and inclusive the movement was, most women were relegated to just protesting in crowds or the at the most – rally other women so that they could take part in the freedom movement. There was nothing much they could do. 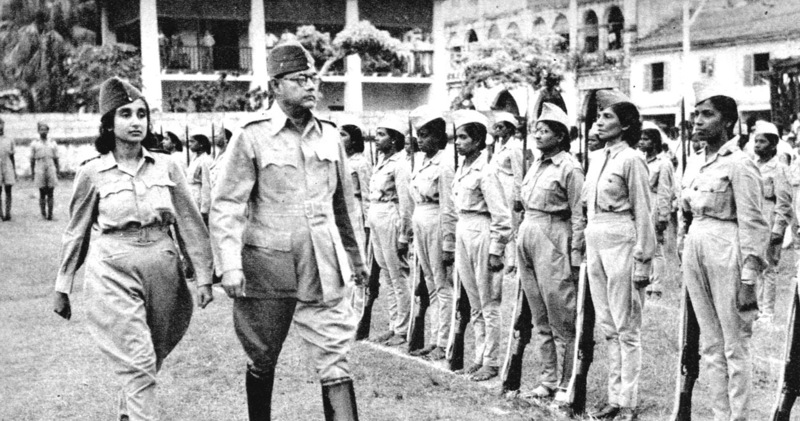 These women would famously go on to form the legendary Rani of Jhansi Regiment, who fought with the Indian National Army against the British. The 500 odd women stood up against the British in the truly revolutionary way – by breaking stereotypes and then taking an active part in the national movement. Seeing the whole nation rise up against the British, it was understandable that the women did not want to sit in the background. Hundreds of women applied. All Indian women, even those who were settled in Burma, Thailand, Malaysia, Singapore, and Hongkong responded to the call. And if you thought that their training was keeping in mind that they were women, it was not so. Their training was as rigorous as it was for the men. 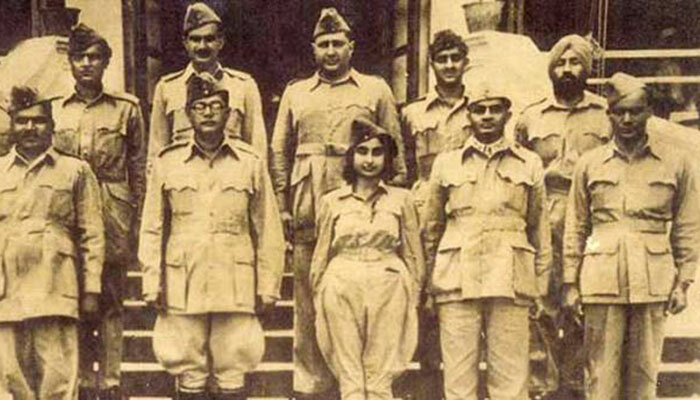 We have to remember that it was not even imaginable for women in India back then to wear pants, let alone khaki shorts. Also, long hair was a sign of a beautiful woman. 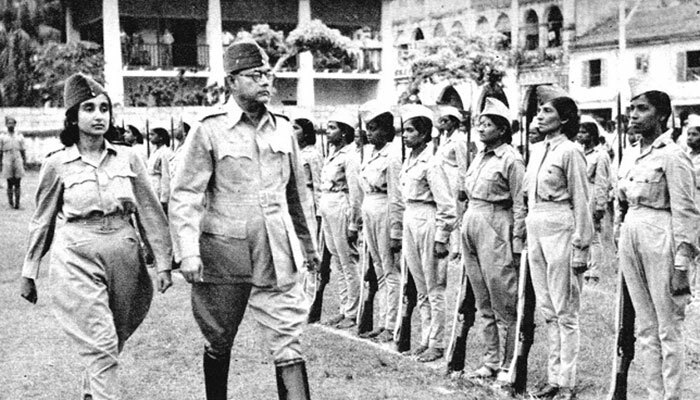 For Bose, every woman soldier chopped their locks off to have shoulder length hair. They not only trained with rifles but hand grenades too. Their instructors taught them thoroughly. There was no discrimination in their training. 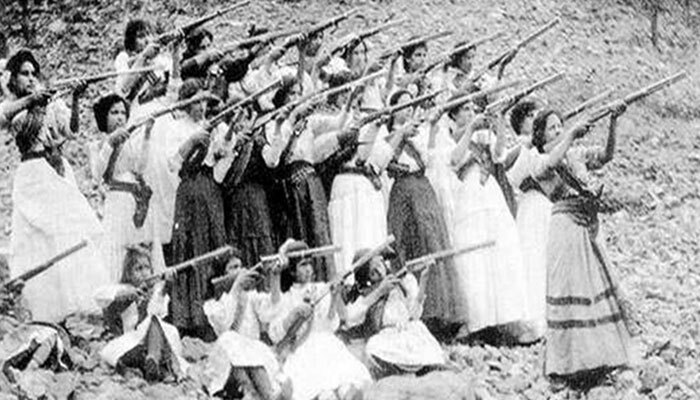 The only drawback was that the women soldiers did not have automatic guns to practice with. And it was not just physical, they also got trained in military tactics, strategy, and map reading. 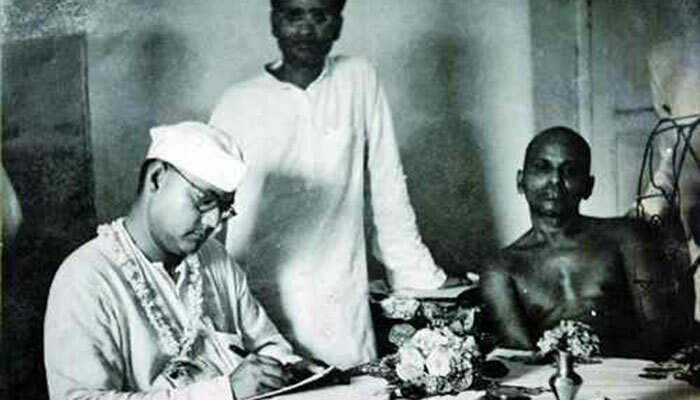 Military strategy was taught to them by Subhas Chandra Bose himself. And this way, their training was well-rounded to make them an efficient soldier. 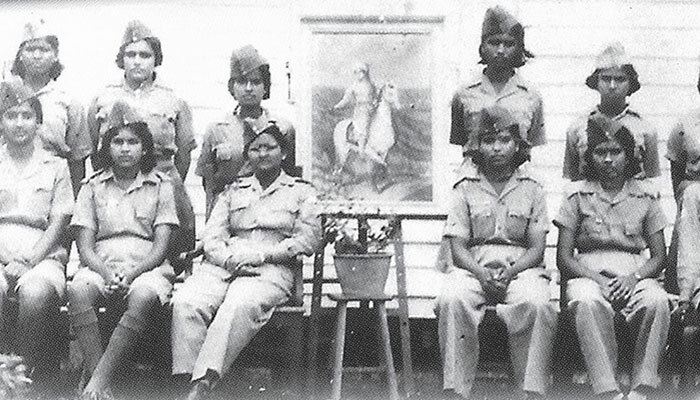 Many of the young women who joined were from out of India, and a majority came from South India. They even took an effort to learn Hindi so that everyone in the team could communicate efficiently with each other. The Japanese army didn’t want women soldiers to serve, but when they saw their efficiency, they were impressed. 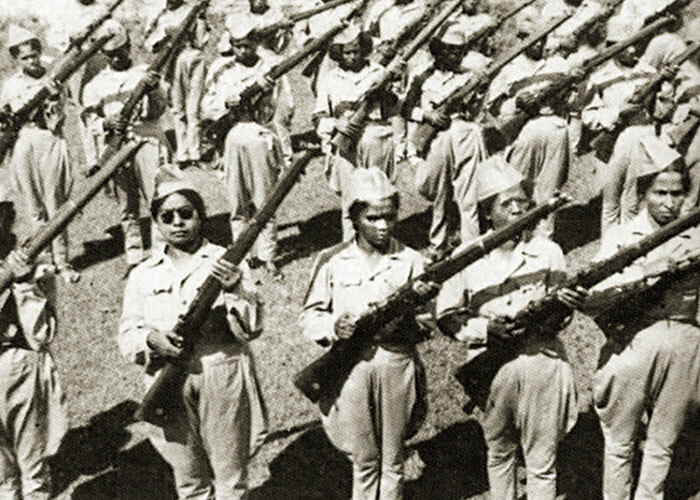 The INA allied with the Japanese army and supported it in their fight against the British colonies in Southeast Asia. 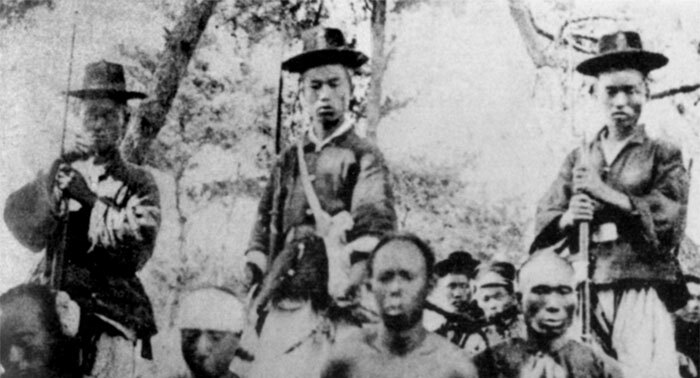 The Japanese are also a patriarchal society and did not like that they had to fight alongside women. The women used to pose as innocent girls and walk into British camps and listen to confidential conversations happening inside. And because they were girls the British ignored them. In the war, they assisted many ambush parties to defeat the British in many skirmishes. The technically superior British army repulsed the Japanese attack and with it, the INA too. Even when they were not fighting, they were serving in hospitals treating the wounded. Many of them stayed back to treat the wounded soldiers of the INA in a makeshift hospital. 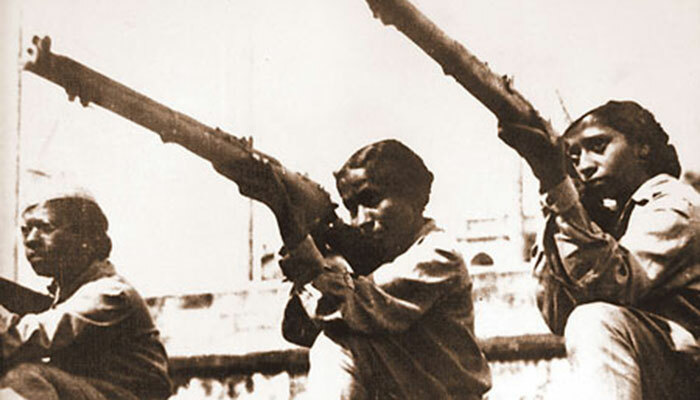 These women had a lot of guts to leave their country and go abroad to fight the British with guns and bullets. And they were committed to their cause. How do we know that? They were not willing to retreat and were ready to spill their blood for India’s cause. They were also famous for being the only regiment to not have a single deserter or a traitor. None of them ran away from the battle or defected to the enemy camp. It is a pity there were only 500 of them. Let’s remember them for their brave acts on the birth anniversary of SC Bose. They deserve to be remembered.